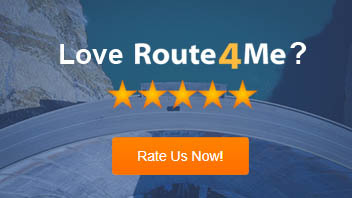 Assigning routes to drivers can be helpful when splitting up the deliveries for your service. Splitting up the work between drivers is a great way to get the most out of our service. Click the link below to learn more!